An incredible opportunity to work your dog with like-minded people on a beautiful estate in North Yorkshire! A chance to get away and learn with your gundog on a private estate in North Yorkshire. 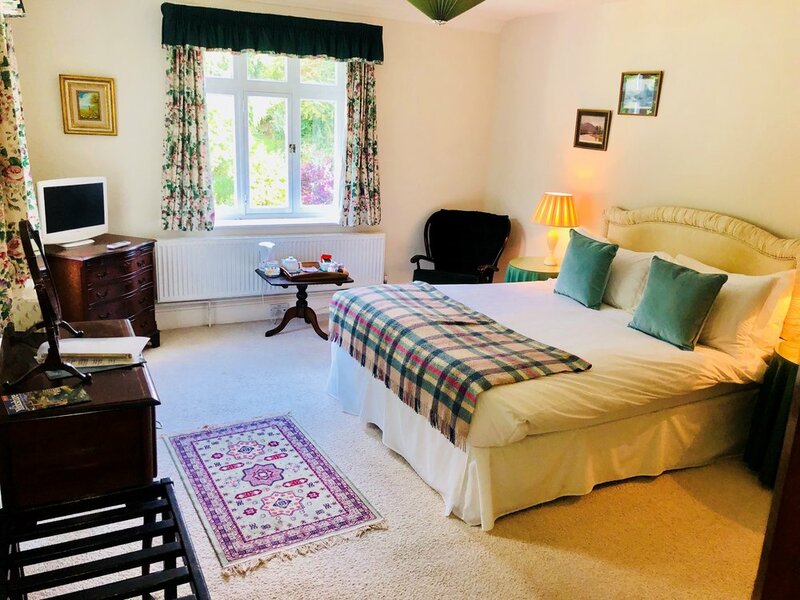 We have teamed-up with Newburgh House in Coxwold, to provide a catered holiday that combines gundog training across 4 days on the famous Newburgh Priory Estate, with a relaxing time at a traditional stone built house in the heart of the estate. This charming house sits behind a beautiful topiary hedge. 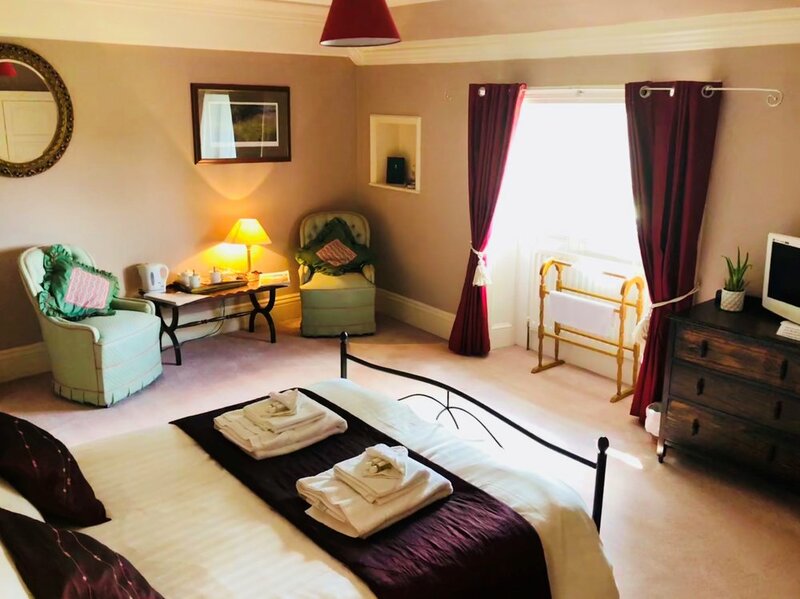 With parking at the side and an elegant walled garden, Newburgh house boasts traditional furnishings in a warm-felt environment. The holiday starts at 9.30 on the Wednesday morning with bacon rolls on arrival followed by a welcome meeting and introduction, detailing the training for the 4 days. On the final day (Saturday), following breakfast at Newburgh House, you will check-out and be sent with a packed lunch for the day, with a finishing time at around 3pm. Your dog should be fit, as this is a packed 4 days with just 4 dogs and handlers, so expect a thorough work-out for you and your dog! 3 nights’ accommodation, at Newburgh House. Limited to just 4 dogs and handlers in the group. Access to 6 thousand acres across varied and exciting hunting terrain. March 2019 - 13th, 14th, 15th & 16th. Now Full! April 2019 - 3rd, 4th, 5th and 6th. Now Full!! These dates are for spaniels only. Note: Due to positive feedback from previous holidays, we have now extended the duration of 2 nights and 3 days to - 3 nights and 4 days.